Suhasini Rajaram, popularly known by her stage name, Sneha, was one of Tamil cinema's contemporary lead actresses in the 2000s, following appearances in several commercially successful films. 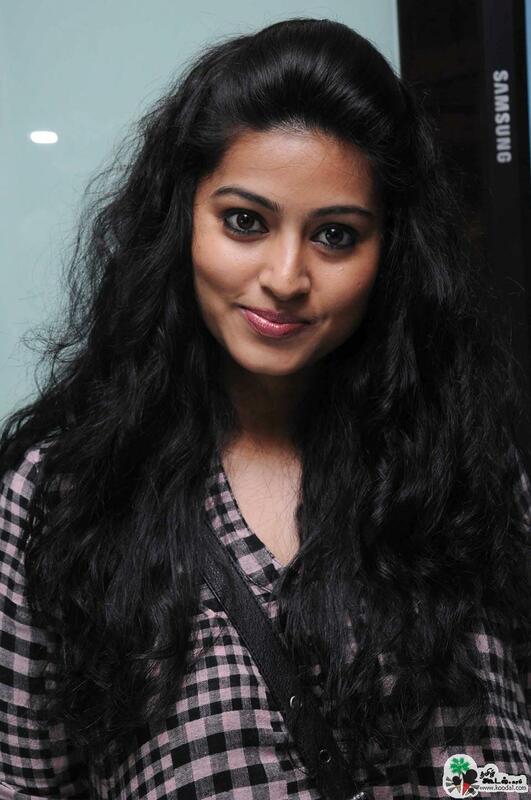 She debuted in the Malayalam film Ingane Oru Nilapakshi (2000). Sneha started getting offers in Tamil and moved her focus to Kollywood. She had her first commercial success with Aanandham in the year 2001. Sneha is married to Kollywood actor Prasanna. Sneha is famous for both her acting skills and glamorous avatars. She has fabulous features. They get enhanced in saree. Here we have the complete and unique collection of photos and HD wallpapers of Sneha in saree and other hot avatars.